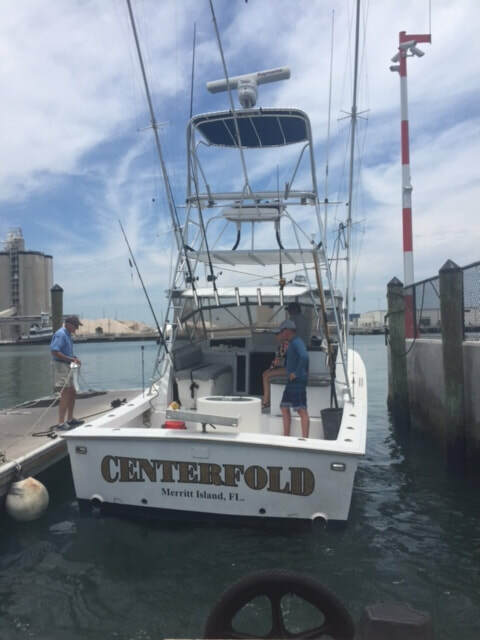 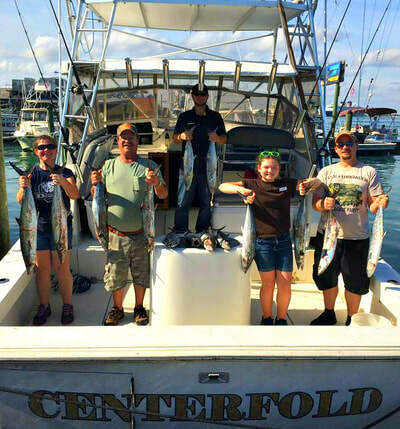 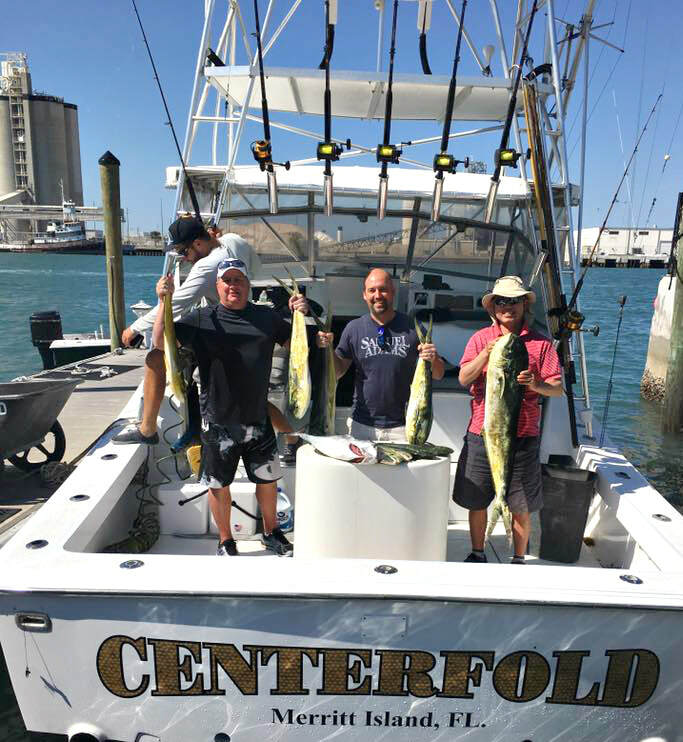 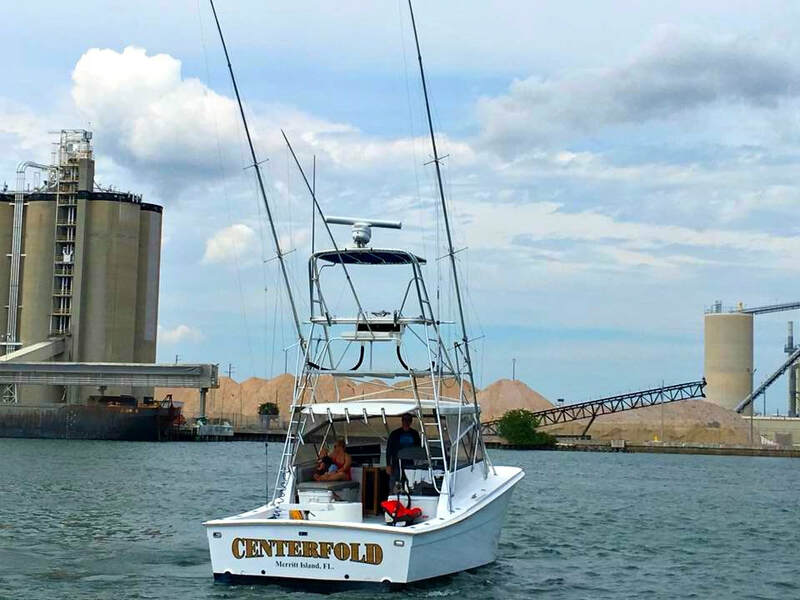 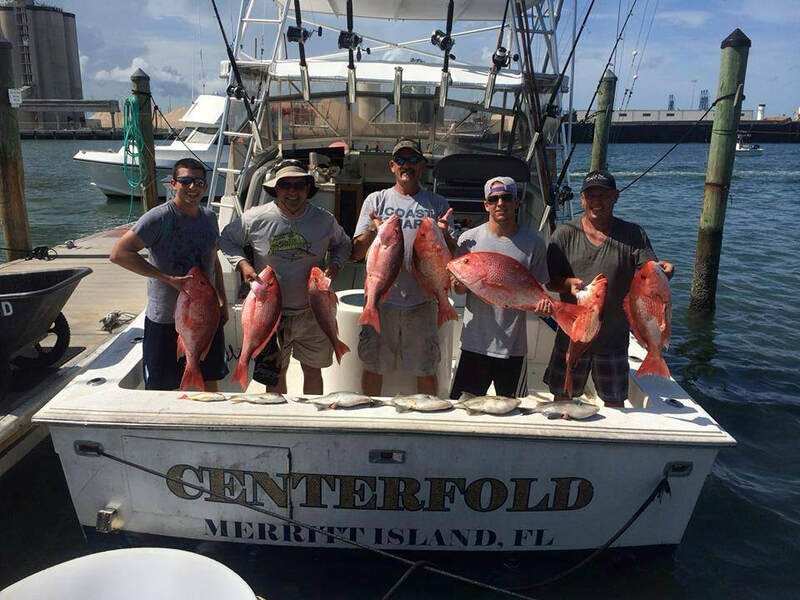 Jump aboard either of our boats for your Port Canaveral, Cocoa Beach and Orlando deep sea fishing adventure of a life time. We are just 45 min.  from Disney World and Orlando and Daytona. 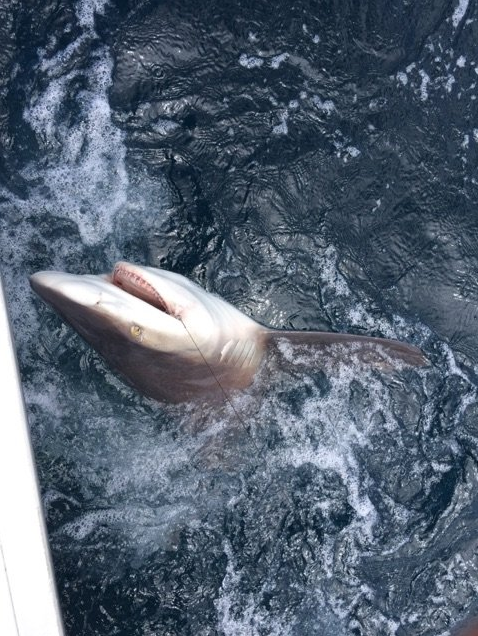 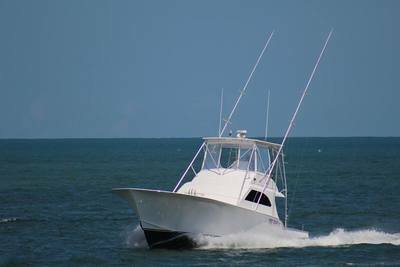 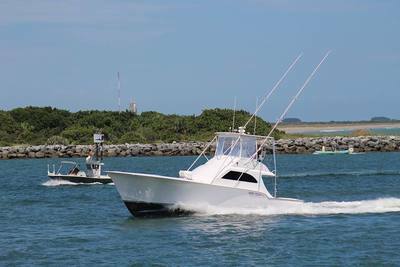 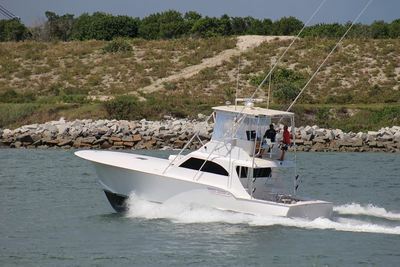 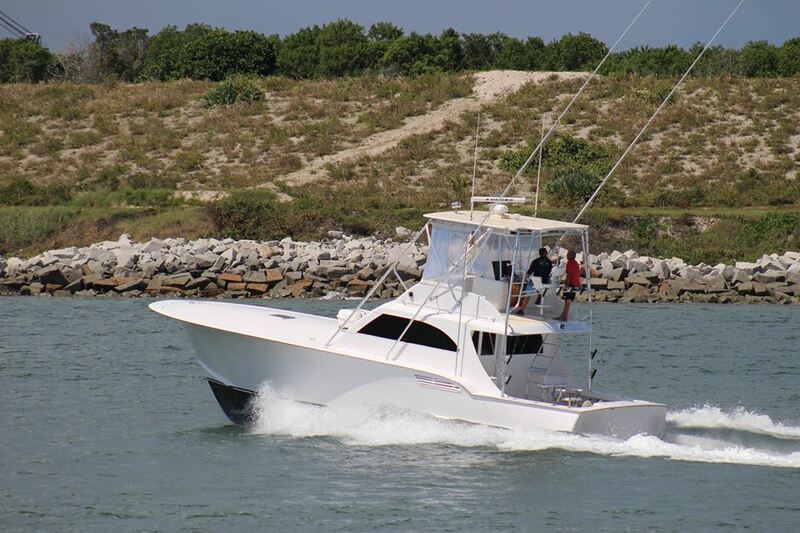 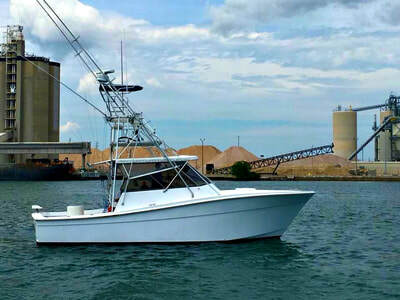 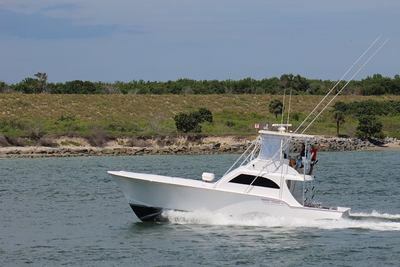 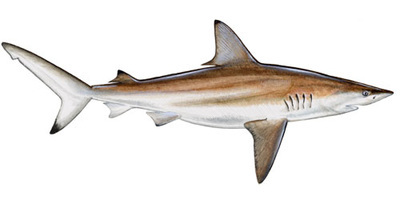 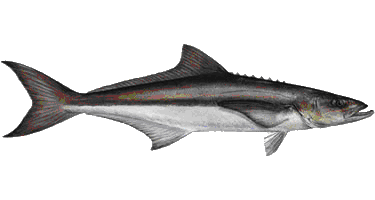 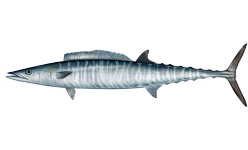 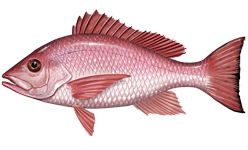 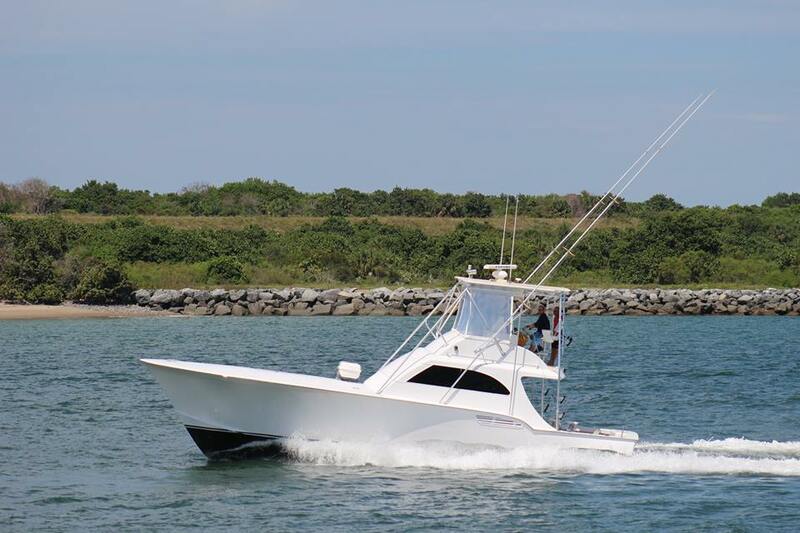 We offer two boats to choose from for your offshore fishing charter. 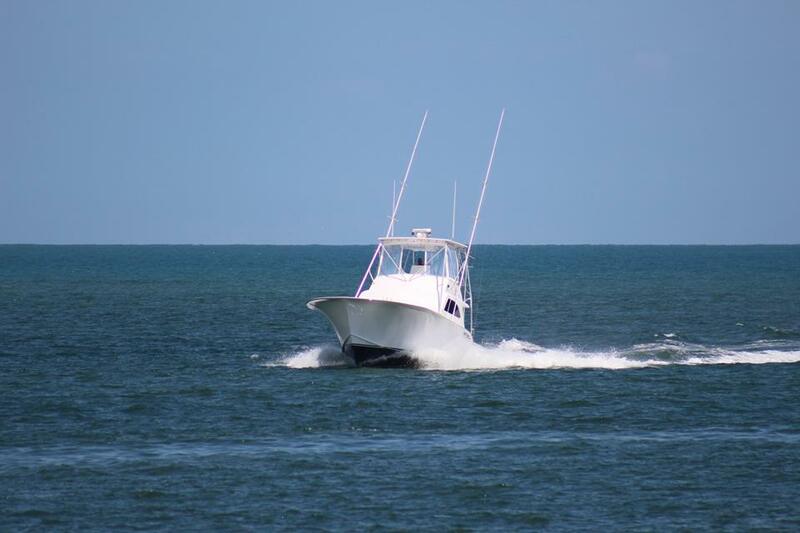 The rates are listed below for each boat. 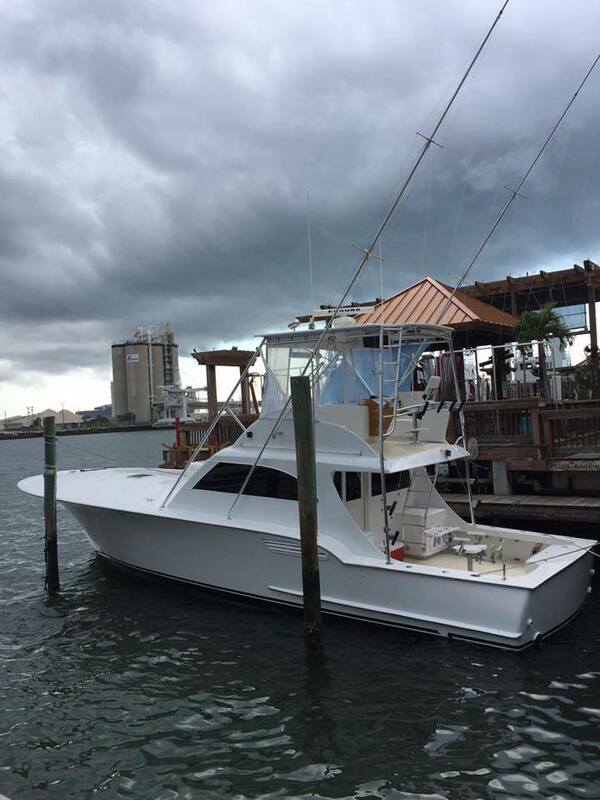 We you are ready you can make your reservation right through our website! 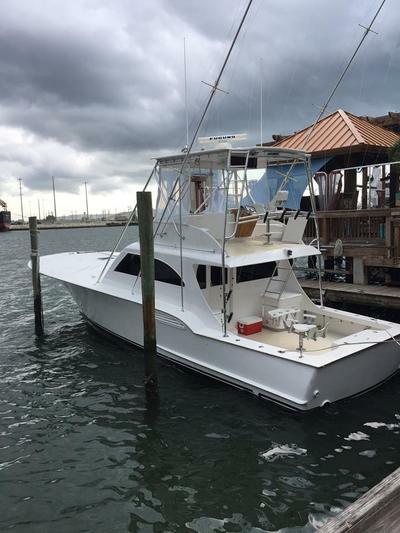 Please call 321-848-2662 if you have any questions. 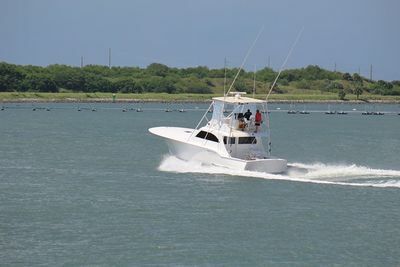 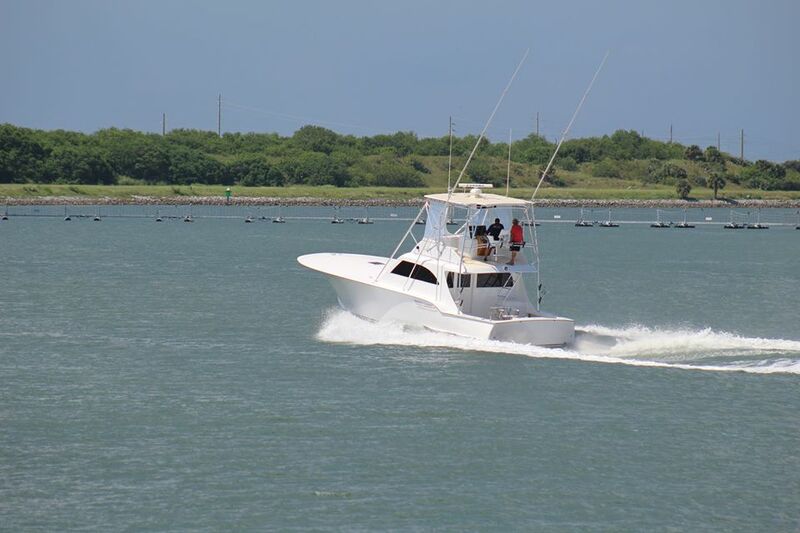 51' Willis Boat Works - "Crude Intentions"
Morning or afternoon trips are available, check for times. 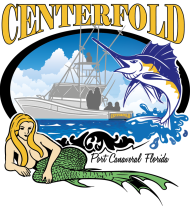 Available on the "Centerfold" only. 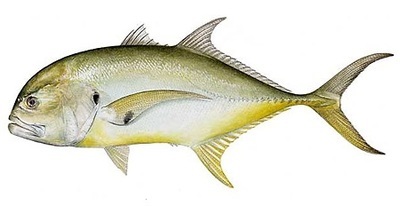 Available for "Shady Pearl" only.